The intense summer heat has arrived here in Southern California—and we can expect even hotter weather during July and August. 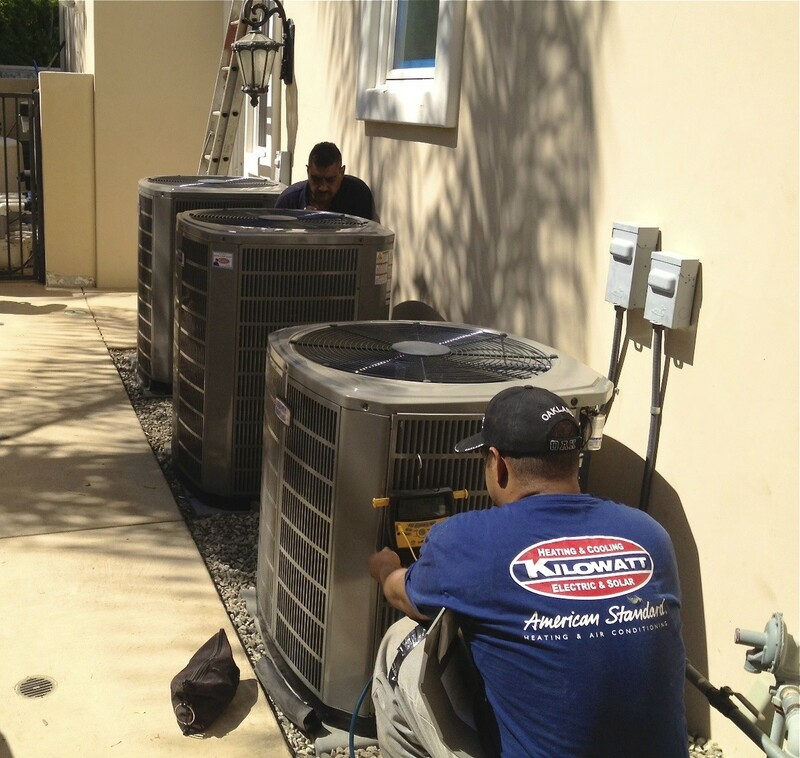 We hope that you have a durable and effective air conditioning system in your house to help you coast through the roasting days ahead. If you don’t, you can always call our team and arrange for a great air conditioning replacement system. Sometimes this is the best option, rather than continuing to repair and repair and repair the system to keep it lumbering on. 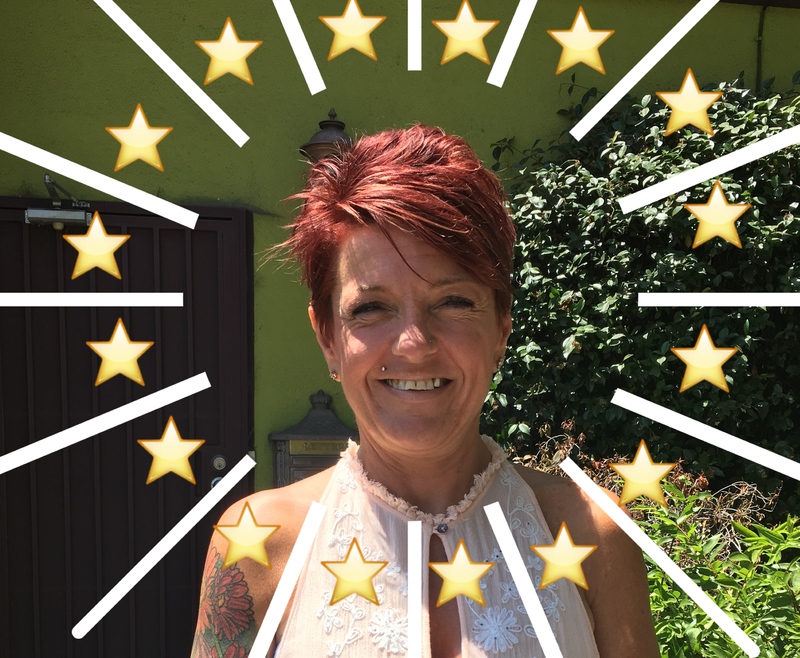 Kilowatt is growing and we needed a new Customer Care person to help make sure our customers get the best possible service from start to finish. We needed someone special. Someone knowledgeable, experienced, warm and well… it’s a small office, we wanted someone fun to be around. When Deborah Scott interviewed with Ellie and Jessica they knew she was the perfect match. 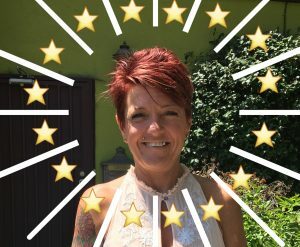 Welcome aboard Deb! We are glad to have you as the newest member of our crew. Posted in Employees | Comments Off on Welcome Deborah! 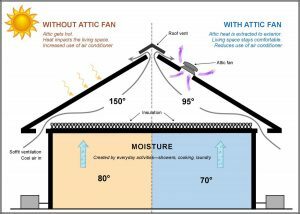 Reminder: An Attic Fan Is a Great Energy Saving Installation for Summer! The attic is probably the part of your house you visit the least. Most people only go up into the attic to store or retrieve items. (You have seasonal holiday decorations up there, right?) So it might not appear important to have this space properly ventilated, and placing fans up there may seem like overdoing it. Posted in Electrical | Comments Off on Reminder: An Attic Fan Is a Great Energy Saving Installation for Summer! Why Is There Water Dripping from My Air Conditioner? If you listen to your air conditioning system while it’s running, you’ll occasionally hear the sound of water dripping inside it. The AC doesn’t use water to cool down the air, but water moisture is a byproduct of the heat exchange process that moves thermal energy from inside your home to the outside. But you should never actually see water dripping out of the indoor unit, or find water pooling around it. If you do, it means there’s a malfunction, and it needs to be repaired—not only for the air conditioner’s sake, but to prevent water damage and stop a rise in humidity. Posted in Air Conditioning | Comments Off on Why Is There Water Dripping from My Air Conditioner? Everybody likes finding ways to save money. 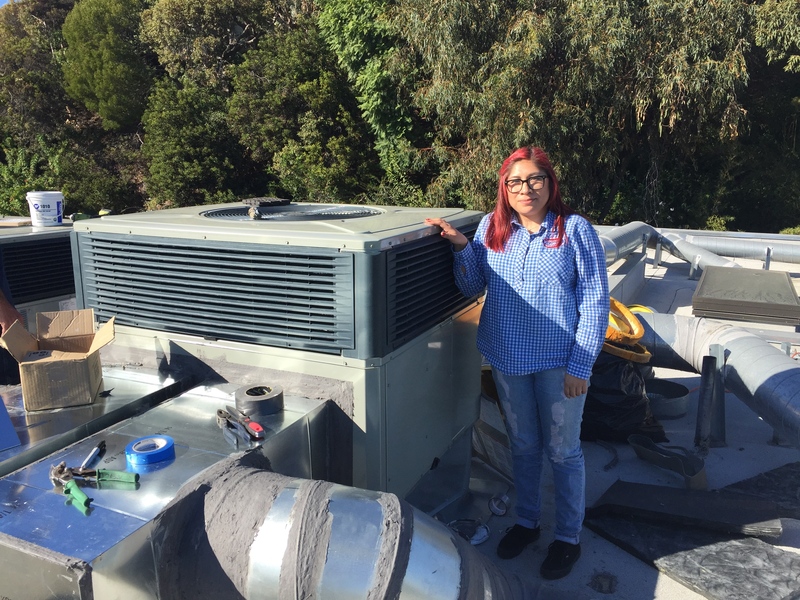 But during the hot summers in Southern California, plenty of homeowners imagine that there’s really no good way to save money when it comes to air conditioning. Aside from simply feeling miserable by keeping the AC turned off for long stretches, it doesn’t seem there are many alternatives for staying cool.